Oct. 3, 2016, 5:10 a.m.
Hello! 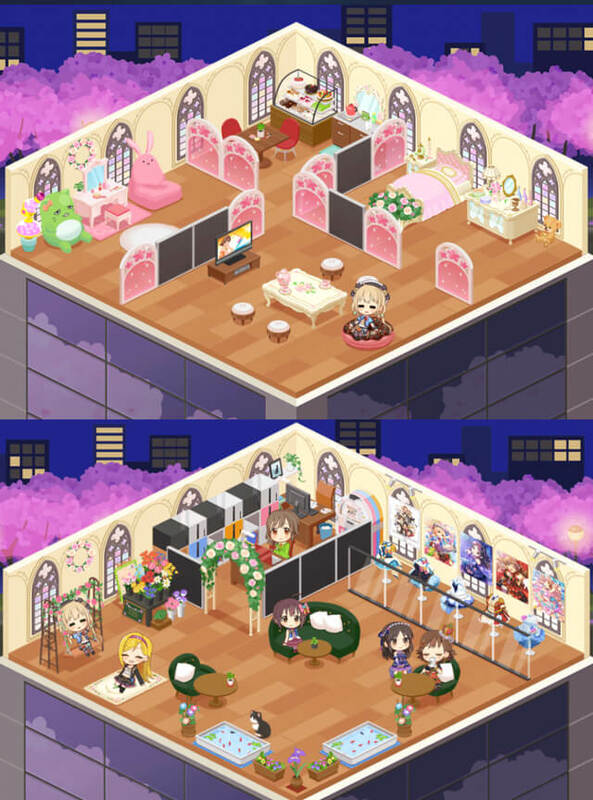 So this is my entry for the contest of the rooms. I'm really nervous because I have seen some really pretty ones. 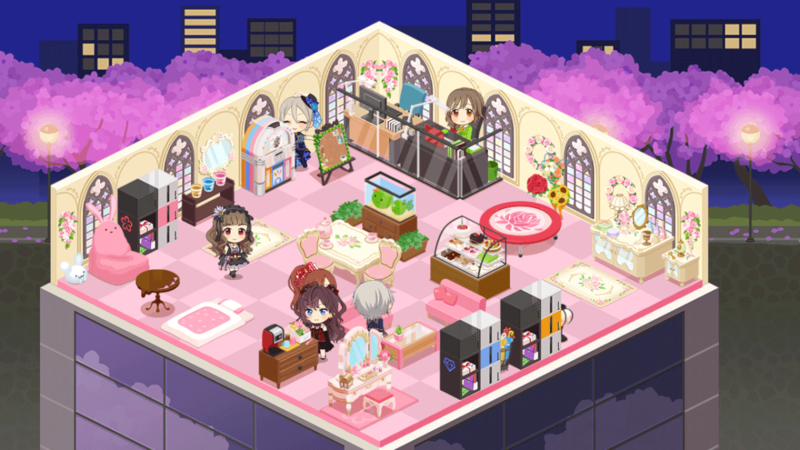 EDIT: So I decided to update my room now its Anzu Theme! 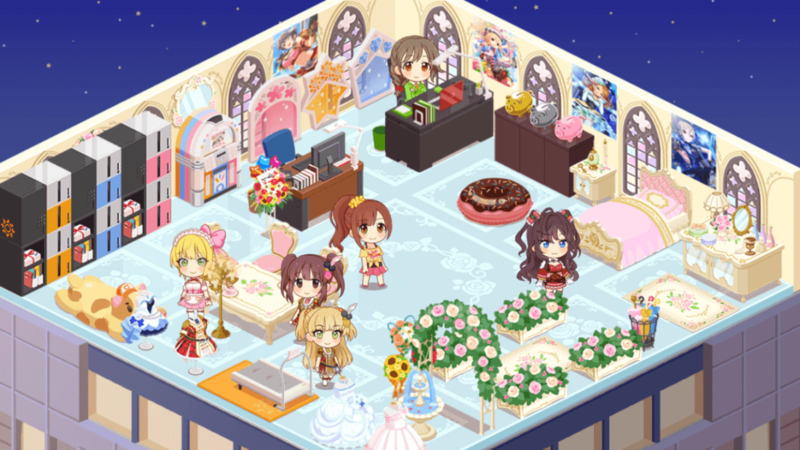 This is how I would think how Anzu would live! Oct. 3, 2016, 5:07 a.m.
Oct. 3, 2016, 5:01 a.m.
Oct. 3, 2016, 4:41 a.m.
Oct. 3, 2016, 4:36 a.m. I figure I might as well introduce myself since the sight is now live. My name is Kenya, but my producer name is ceelieP. 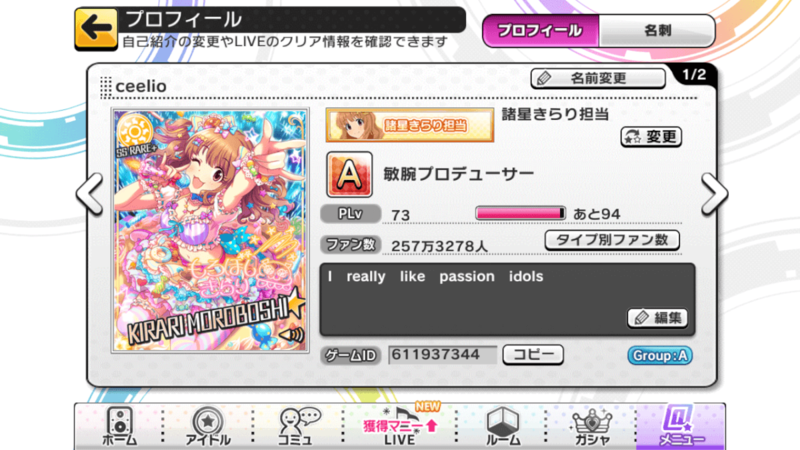 I've only been playing deresute for two months and I really like passion idols a lot. My absolute BEST GIRL is Kirari. I fell in love with her in the anime and she makes me so so happy. 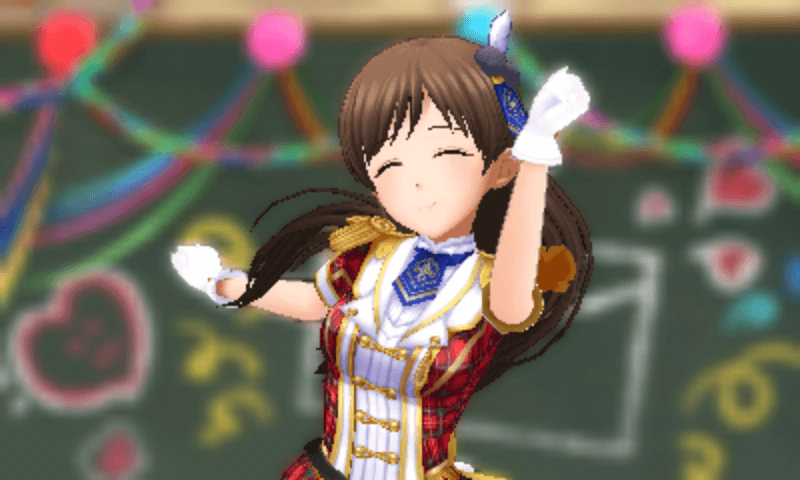 I also love Shiki and Ryo (Please ssr and single when). My favorite invoices idol is reina koseki! Nice to meet Everyone! Feel free to add me. Oct. 3, 2016, 4:23 a.m.
Hello! I though I'd enter the contest as well! Oct. 3, 2016, 4:19 a.m.
Oct. 3, 2016, 4:18 a.m.
Oct. 3, 2016, 4:08 a.m.
Oct. 3, 2016, 4:01 a.m.
Also obligatory introduction. ∠( ᐛ 」∠)＿ My name's Juli but I also go by Robo. 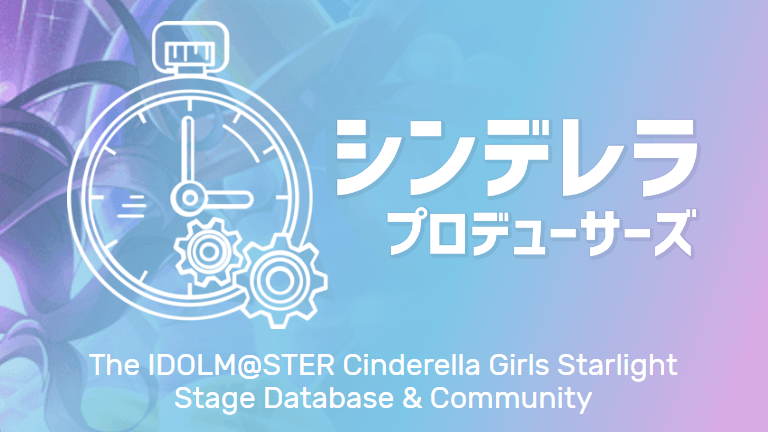 I joined Starlight Stage sometime this summer, right around when the Love∞Destiny event was going on. I play llsif and really enjoy some parts of it so my mate suggested this to me and I really love it so far. That also means I have no prior knowledge of [email protected] so I'm kinda wingin it hahah. Maybe one day I'll delve into the show but for now I'm happy with just tapping. I really love a lot of the girls, but it wasn't until I discovered Nono that I realized... I had a fav. I adopted her and we're now a happy idol family. Sorry. I can be reached on a few different sites that I included in my profile if you're interested in seeing any of my other likes/thoughts. I'm looking forward to seeing all of your idols and progress here!! Oct. 3, 2016, 3:58 a.m. I have an assignment due in an hr but this site is some good procrastination. Oct. 3, 2016, 3:53 a.m.